Your LARP latex weapons will need regular maintenance and this silicone spray which is 100% pure and acid free is the perfect way to keep your weapons in good shape. The silicone will keep the coating flexible and make the weapons last much longer. The maintenance silicone protects the coating from drying out, and helps the weapon resist wear and tear. The pump spray can is 250 ml. To use, spray the silicone directly on your latex weapon and work it in on the entire surface with a soft cloth. Do not spray on leather handles and other non-latex areas, like hard plastic handles, etc. You can never use too much silicone, the more you use the better protected your latex weapon will be. How often to use maintenance silicone spray on your weapon. 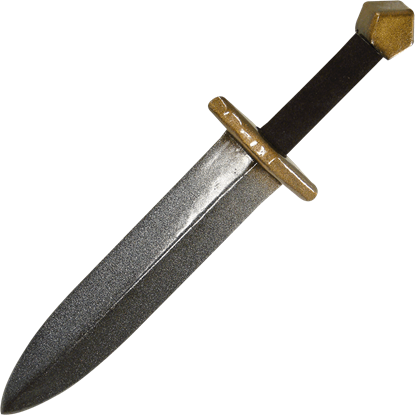 If you regularly use your LARP weapon every day or every weekend, we recommend coating your weapon weekly. 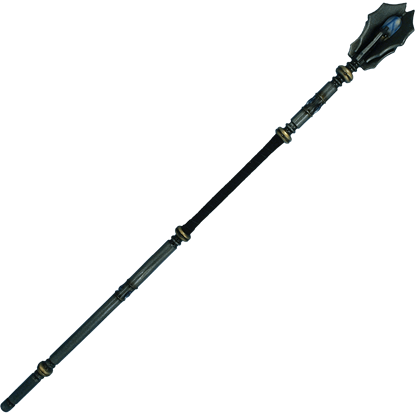 If you only occasionally use your weapon a couple times a month, then monthly should be fine. Remember, the more you use silicone spray, the better your weapon is protected from aging. Sorry this item is not eligible for returns or exchanges. This stuff is great for maintaining the coating on LARP weapons. Having a simple spay bottle makes it extra easy to apply, too. 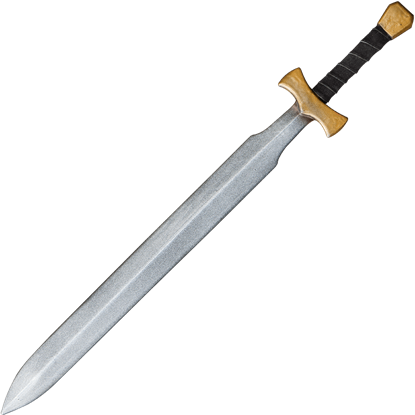 Our LARP Knights Fighter Sword is from our Ready for Battle line. The Ready for Battle line is a less costly line that is durable, but is not as detailed, making them very affordable and great for beginners or those on a small budget. 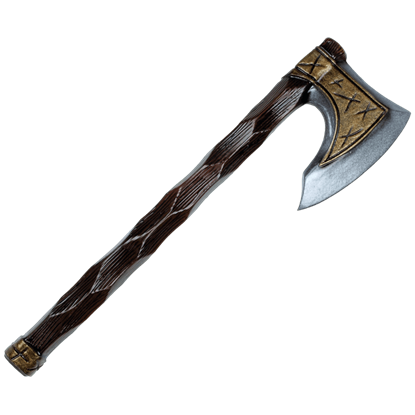 Our LARP Viking Short Axe is made from extremely durable foam that does not shred and is sealed with latex. Safety is always an issue in LARP, which is why these have a flexible fiberglass core with strong Kevlar core tip protection.